Many Subaru owners will tell you how much they love their vehicles. Even if they didn’t, it apparently shows. For the second consecutive year, mainstream automaker Subaru has earned the title of Best Overall Brand in the Kelley Blue Book Brand Image Awards. Subaru also was named Most Trusted Brand and Best Performance Brand, two of 10 awards besides the overall honors. 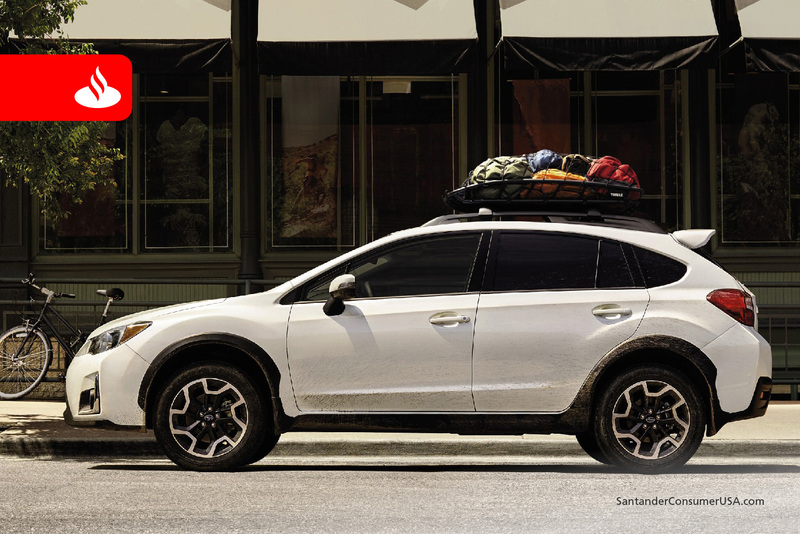 The Crosstrek (above), Forester and Outback led Subaru to KBB honors. 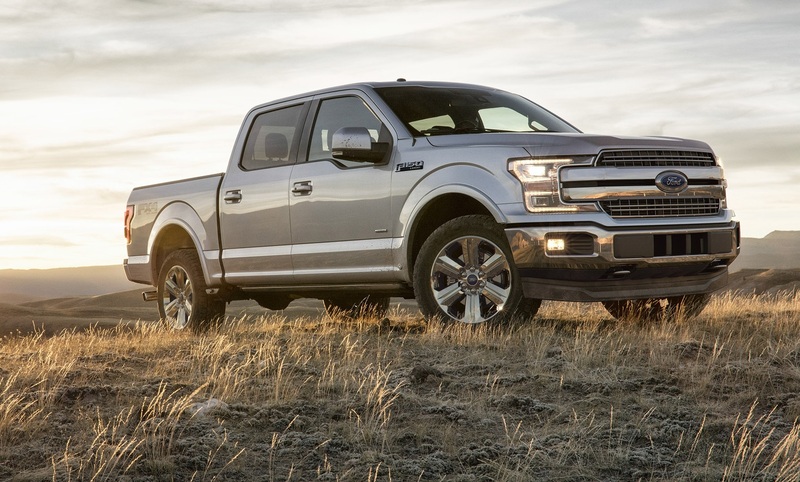 Meanwhile, Ford claimed the top spot as Best Overall Truck brand for the fourth year in a row and eighth time in nine years, while Lexus was named Best Luxury Brand for the second straight year. The Ford F-150 hauled in the KBB’s Best Overall Truck award. Factors considered in selecting the brand awards include affordability, driving comfort, driving performance, durability/reliability, exterior styling, fuel efficiency, interior layout, prestige/sophistication, reputation, ruggedness, safety and technology. The awards are based on consumer perceptions tracked by Kelley Blue Book Strategic Insights’ Brand Watch study that taps into 12,000-plus new-vehicle shoppers annually on KBB.com. “Superior product lineups and compelling marketing communications from automakers continue to influence consumer opinion, driving interest in particular brands, and, most importantly, positively affecting vehicle consideration,” said Rick Wainschel of Kelley Blue Book. These brands in particular seem to capture the enthusiasm of new-vehicle buyers.